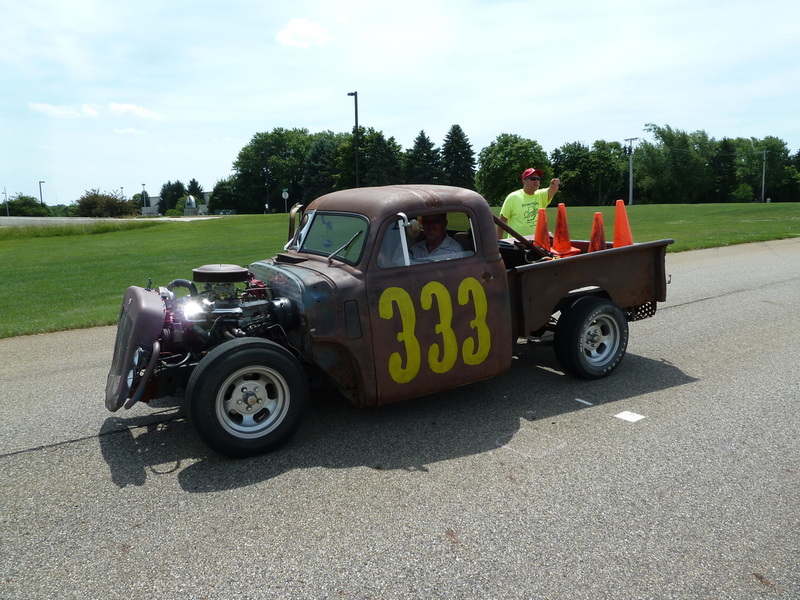 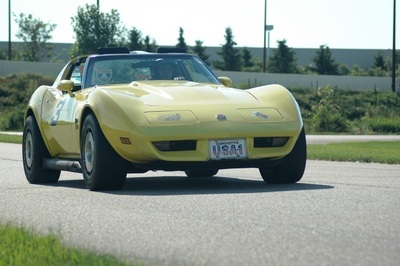 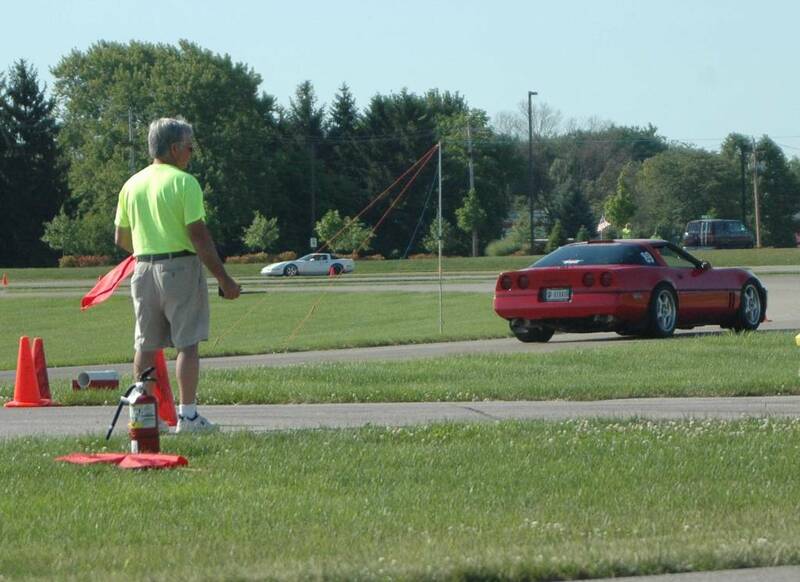 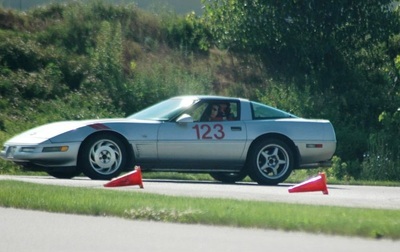 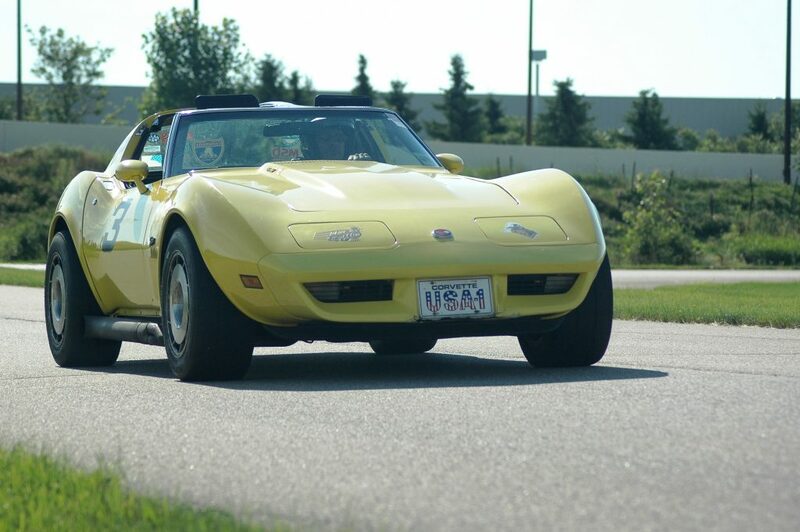 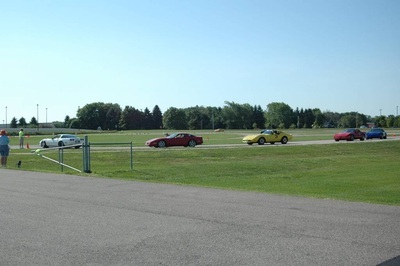 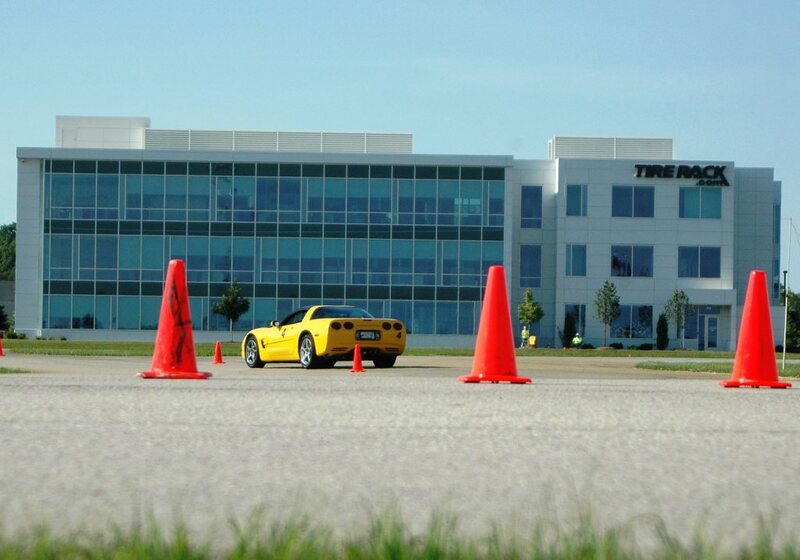 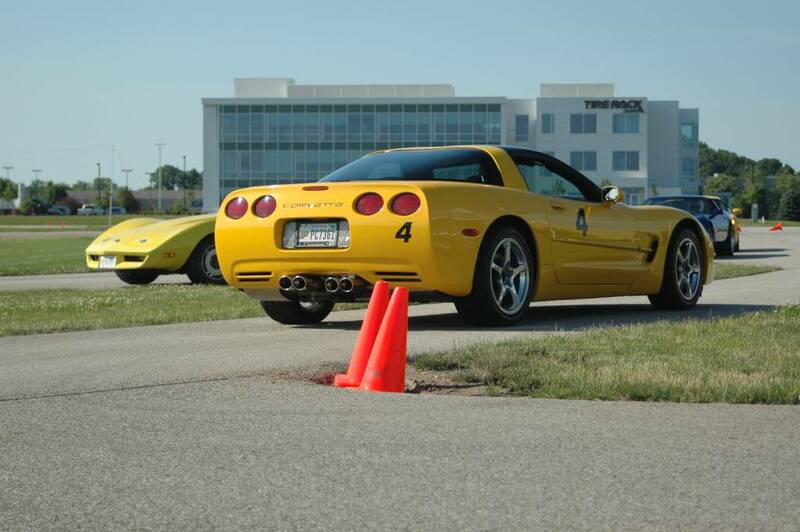 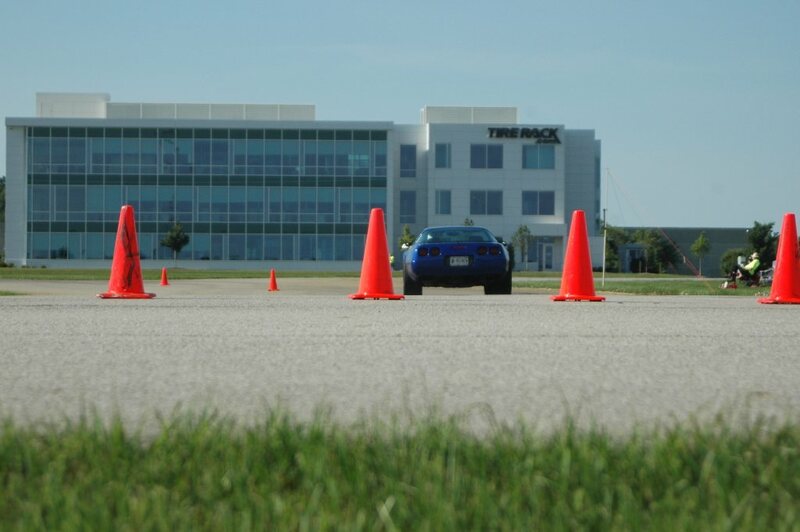 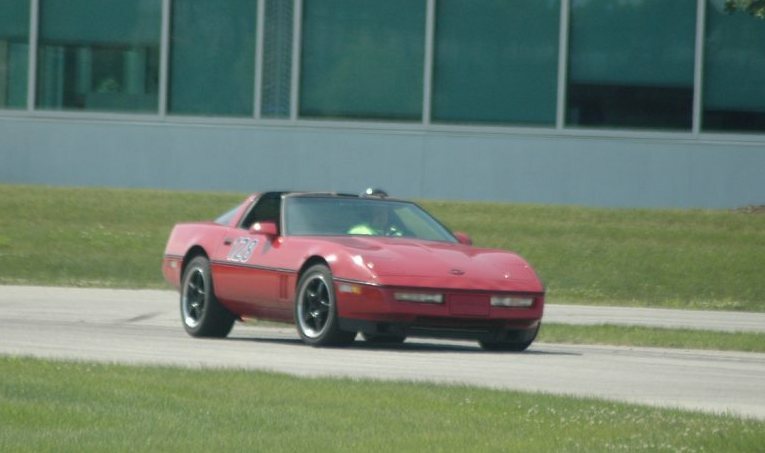 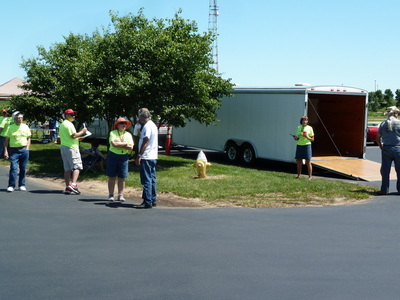 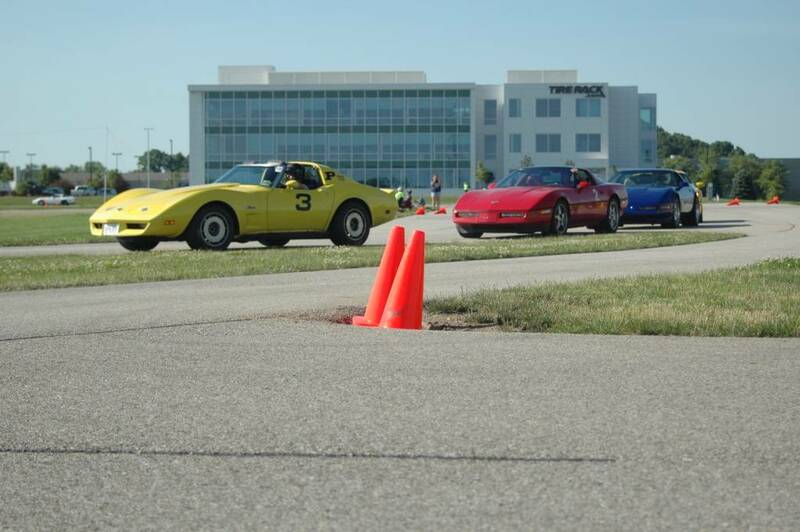 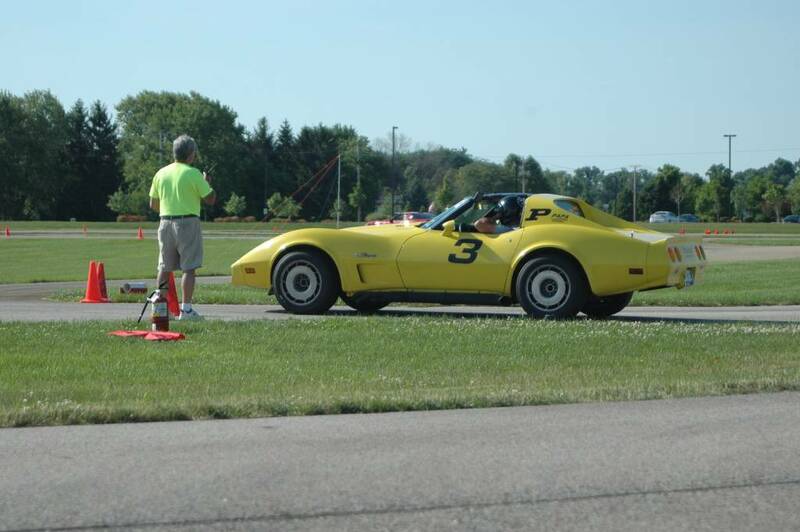 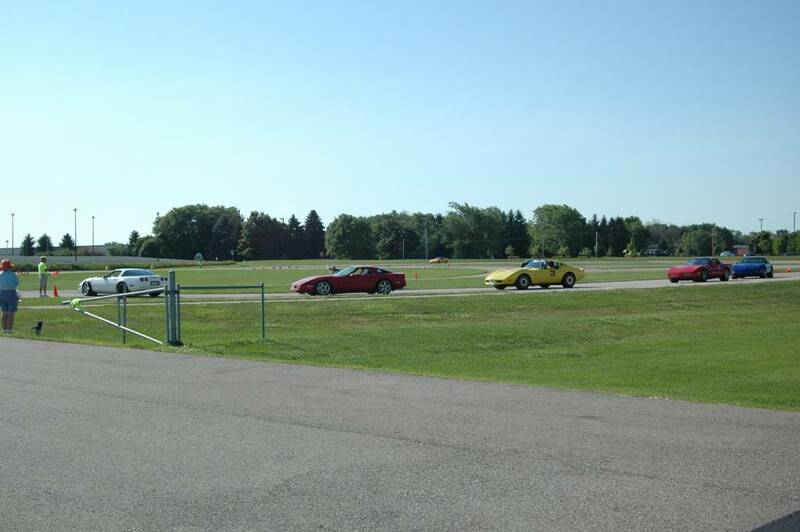 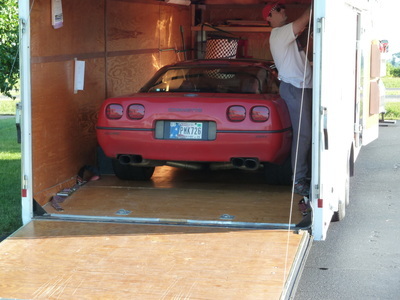 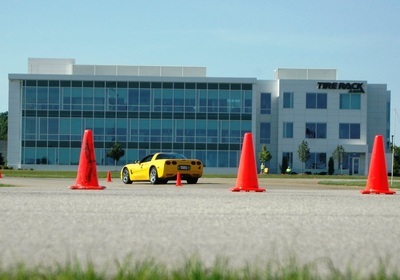 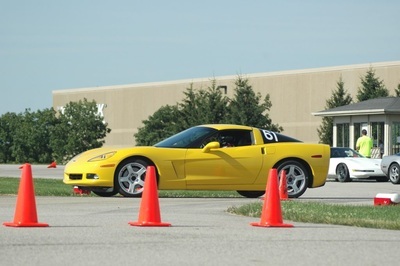 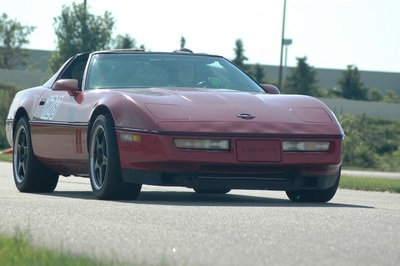 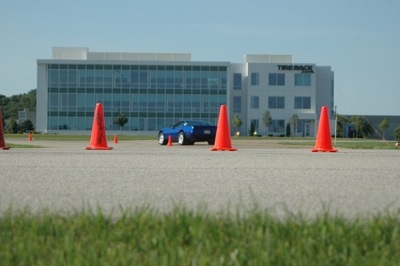 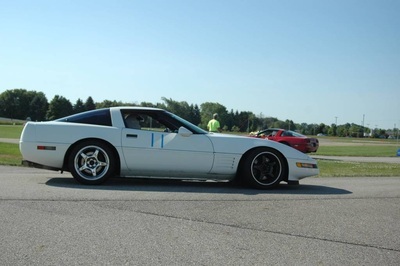 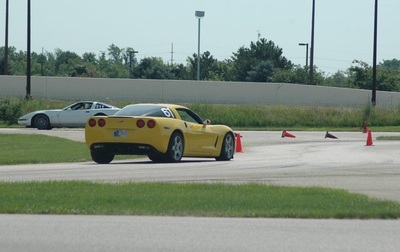 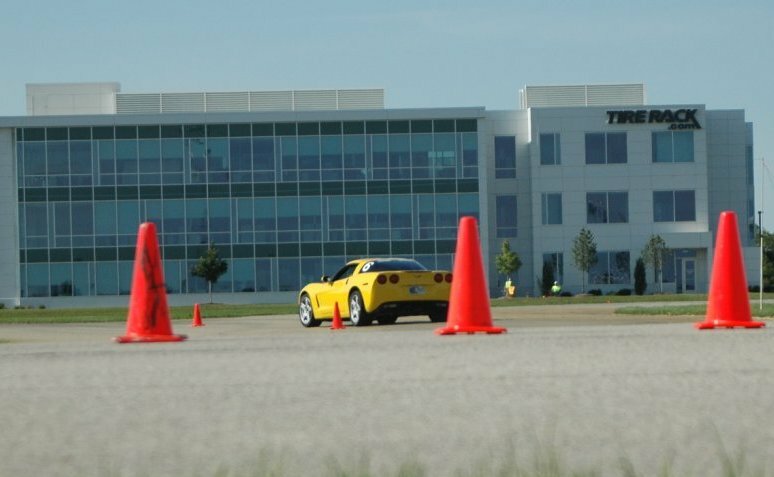 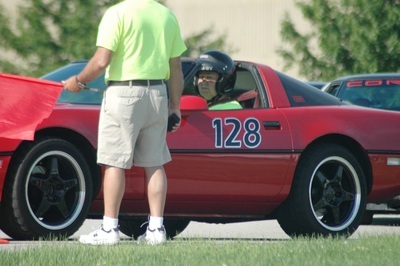 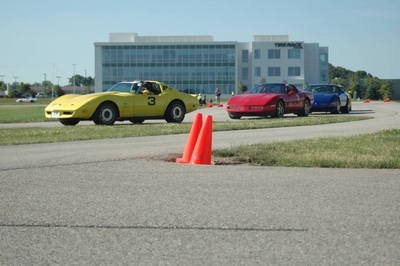 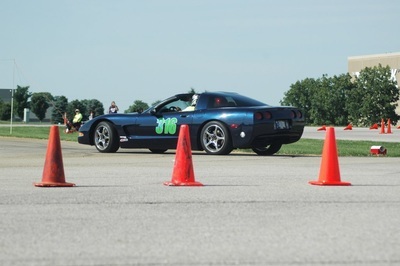 The Elkhart Vette Set Autocross is usually a 3 day event held over the Labor Day weekend in combination with the Michigan Region and know as the Michigan / Indiana Challenge. 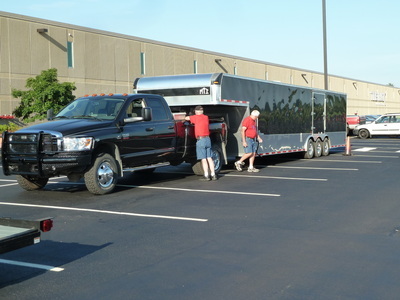 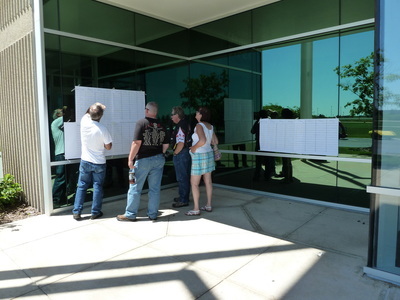 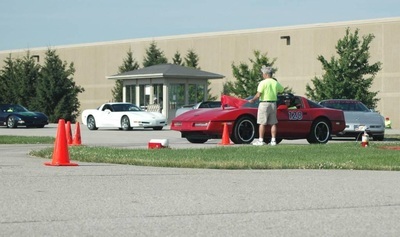 This years event was held over the 4th of July weekend as the National Convention interfered with having any events over the Labor Day weekend. 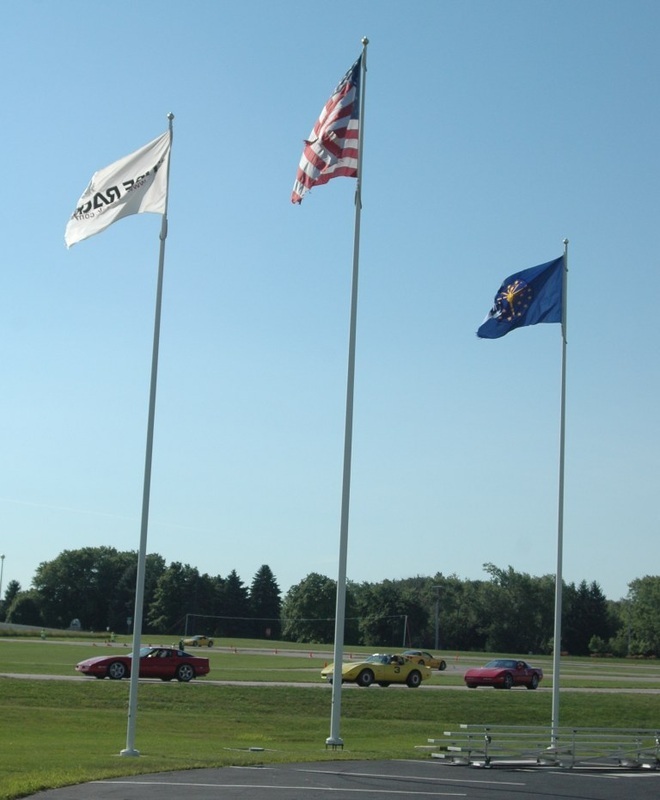 It was also just for 2 days due to the Michigan sanctions not being submitted in time to have events on Sunday too. 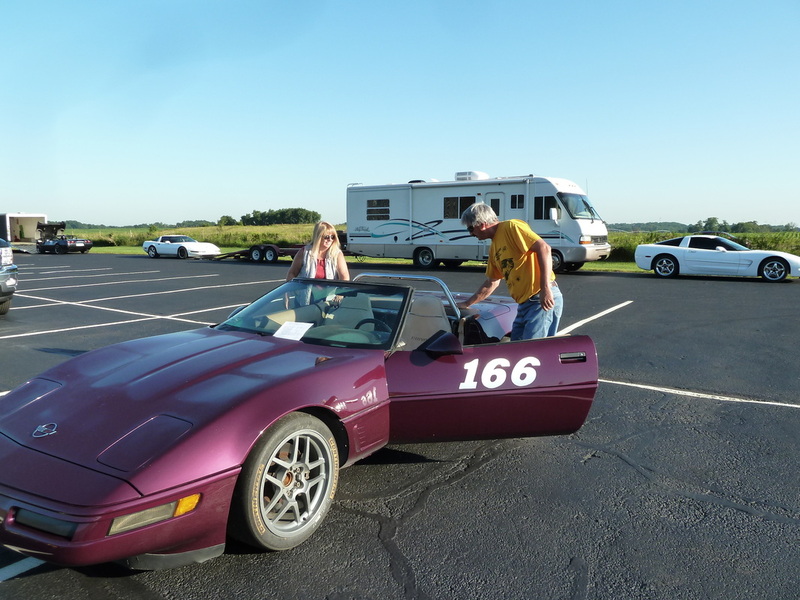 With the date change and other conflicting events there were only 27 cars entered but with the great weather both days there was still spirited racing competition. 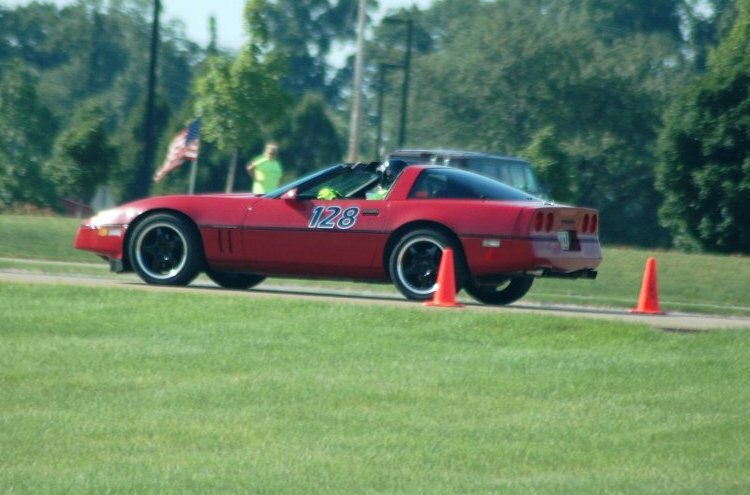 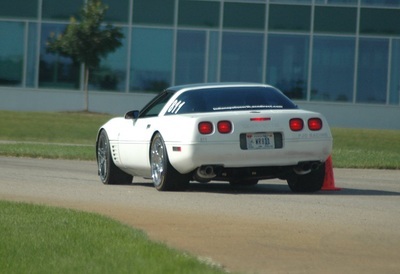 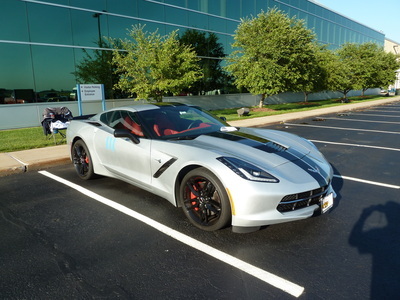 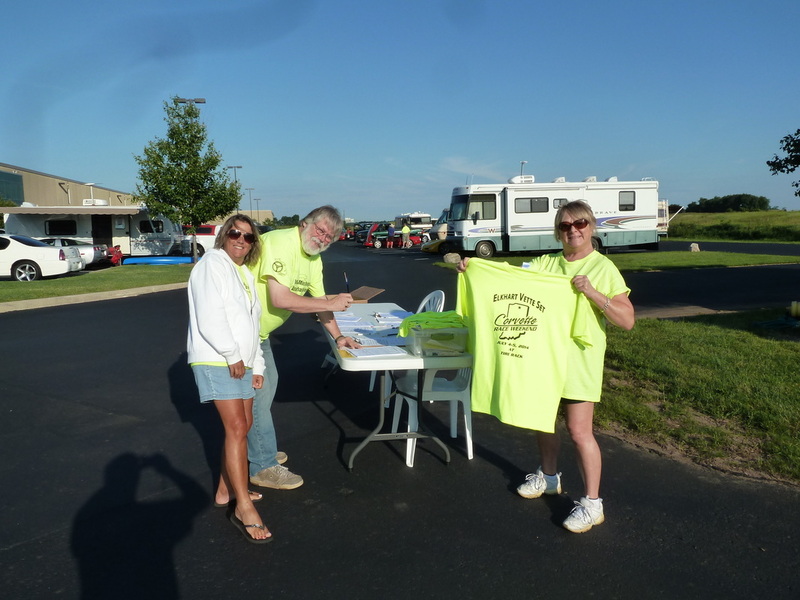 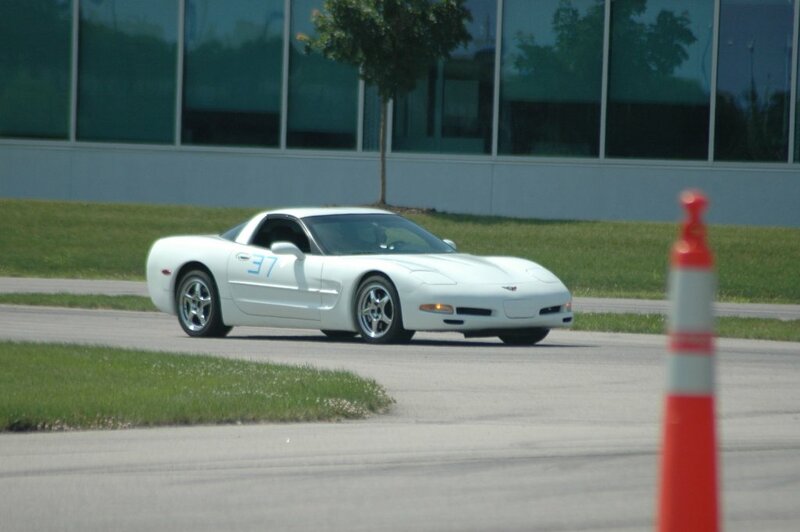 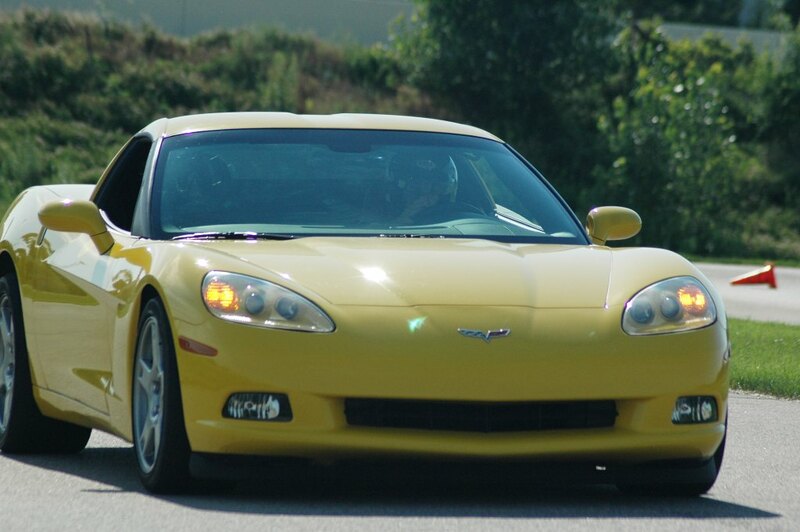 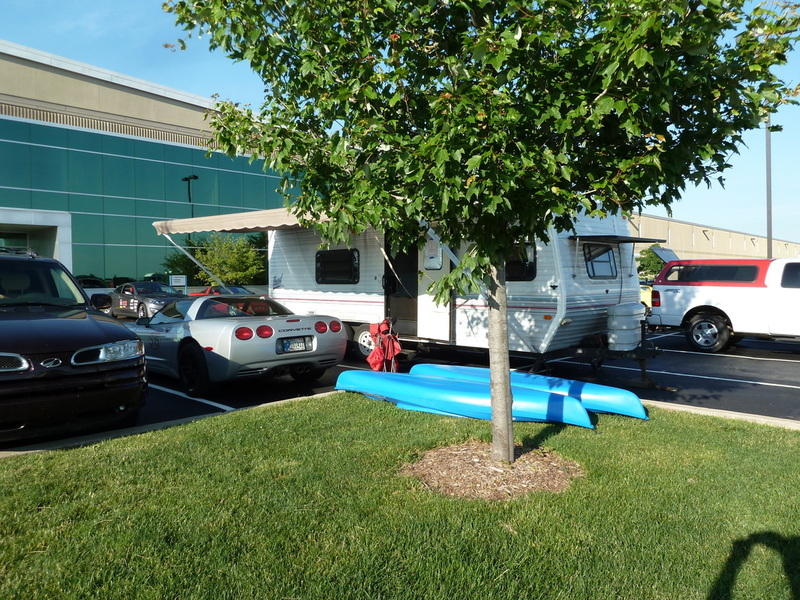 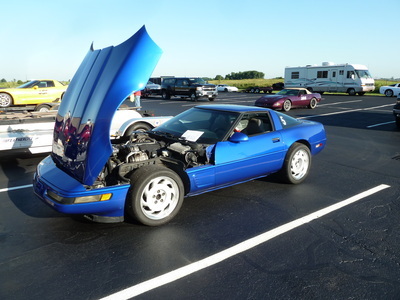 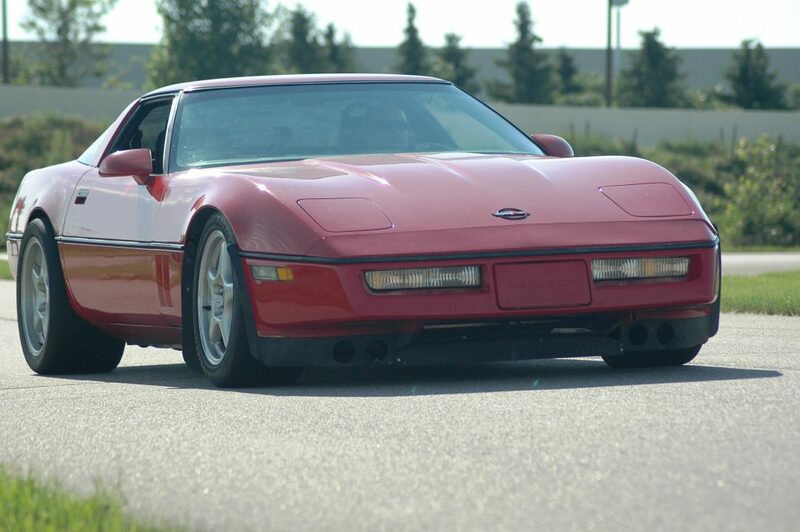 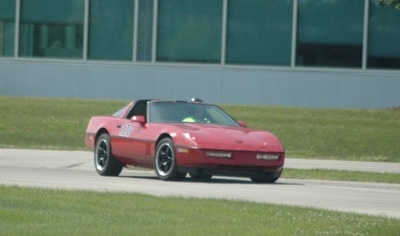 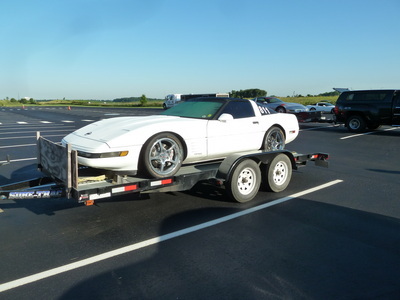 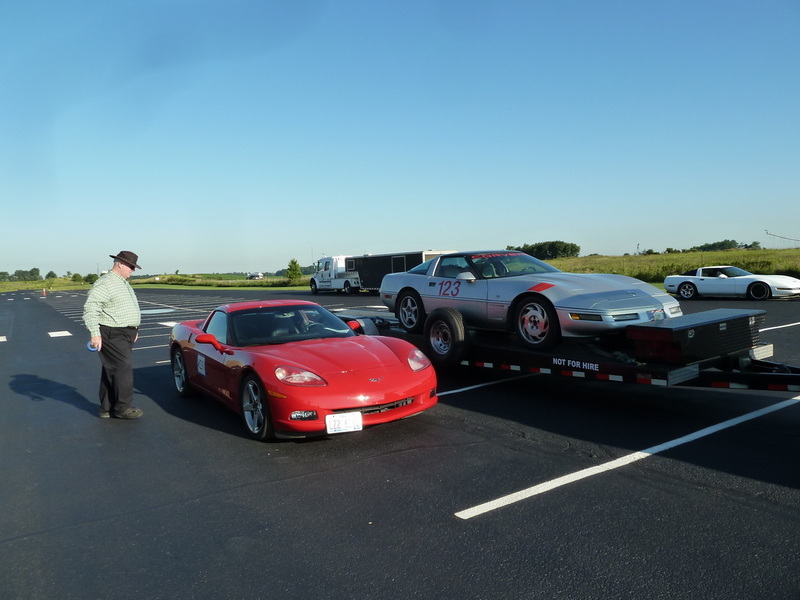 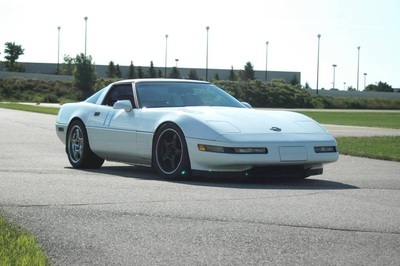 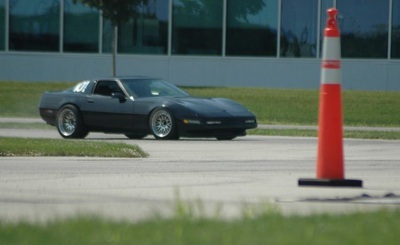 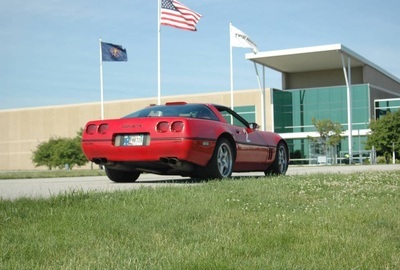 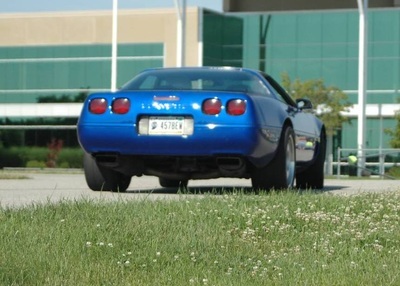 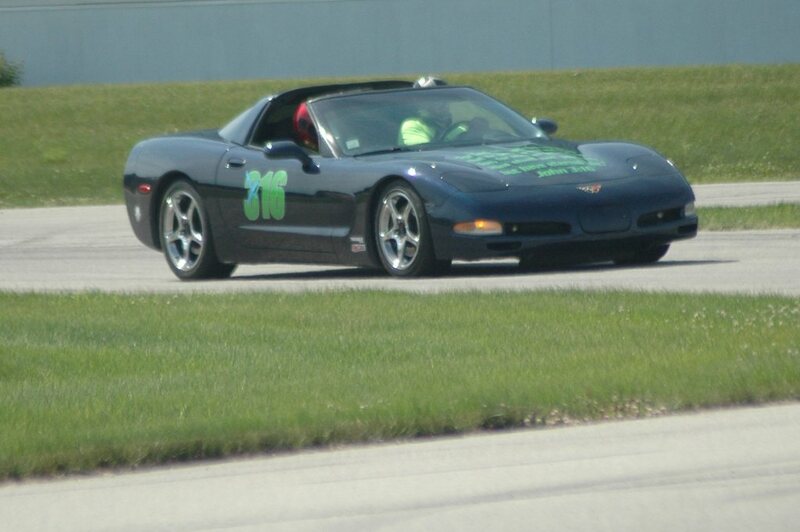 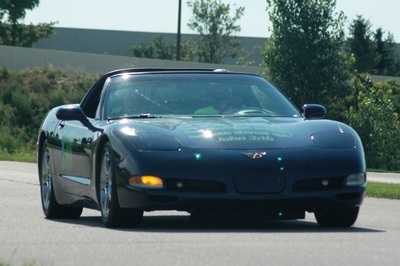 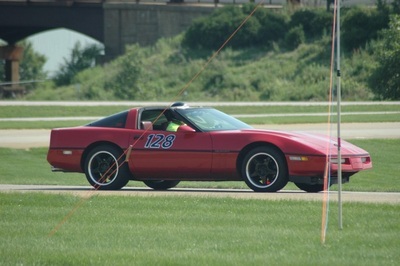 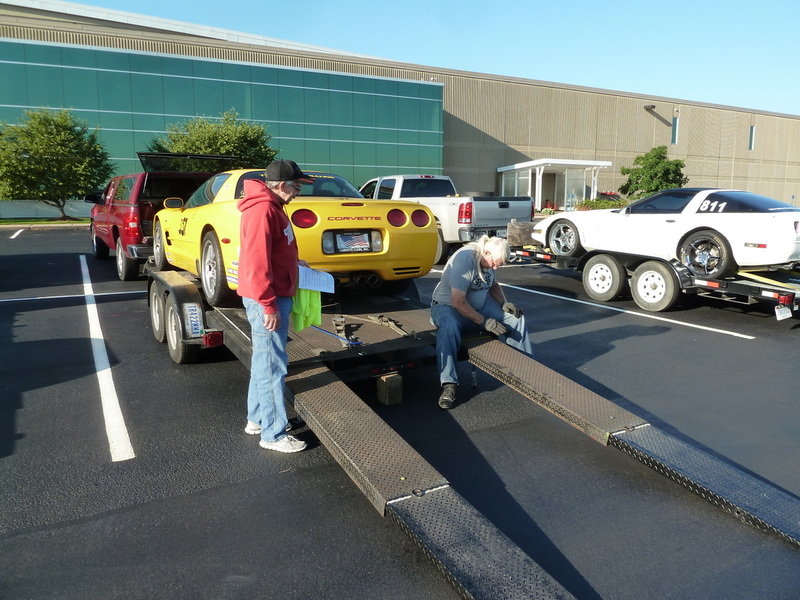 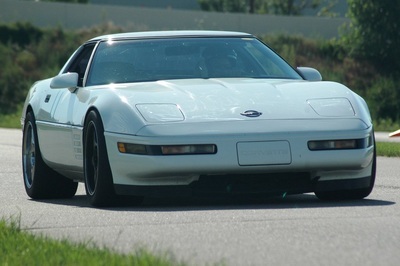 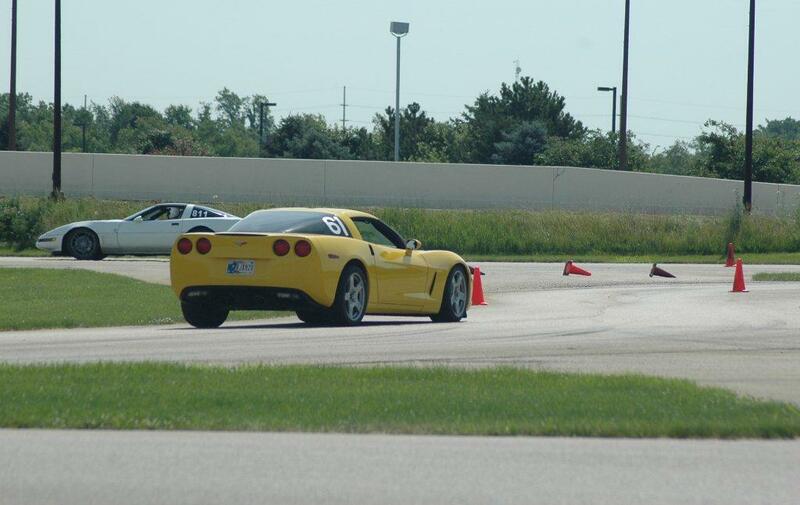 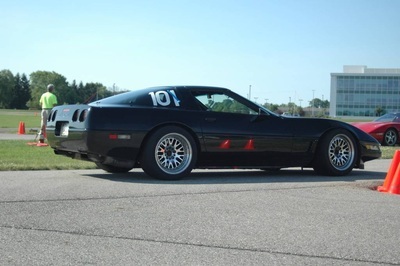 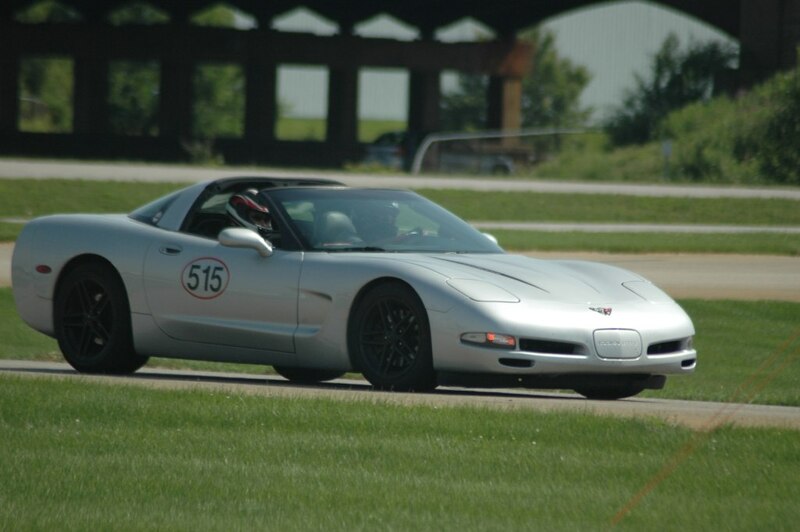 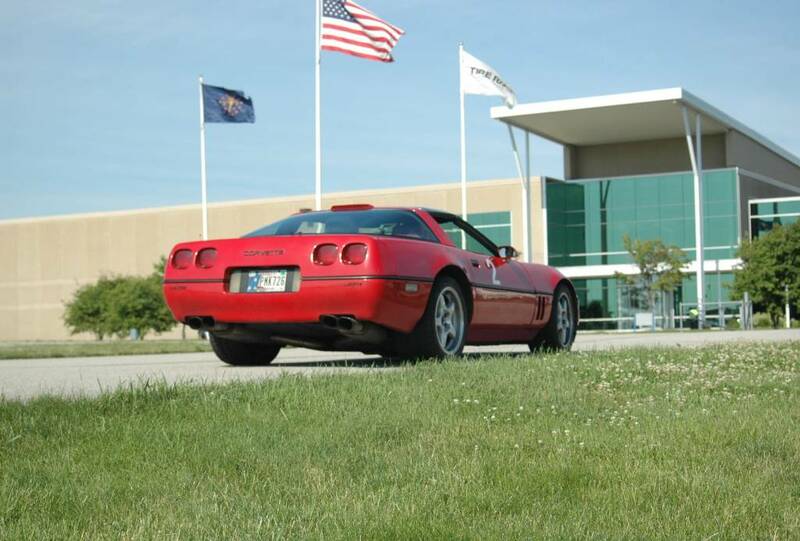 Marlin R of the Fort Wayne Corvette Club and Stan D from Elkhart Vette Set submitted the pictures below.